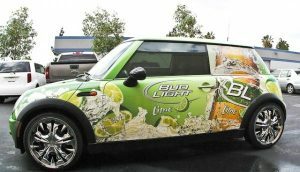 When you need to increase your market reach and brand visibility, get high-quality, eye-catching car wraps by Minneapolis Signs! Many companies use cars to serve their customers, or as a company benefit. 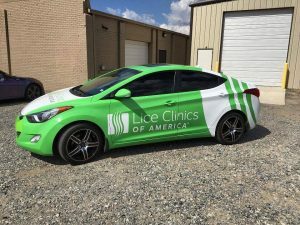 When you have a branded car wrap, your marketing message goes everywhere your car does! This allows you to reach a broader audience base without altering your daily routine. When you go to and from work, you’ll have the chance to advertise your business. 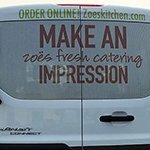 You’ll be able to grab missed opportunities by bringing your brand’s message to anyone who catches a glimpse of your vehicle. Call Minneapolis Signs today at (612) 260-5166 for a Free Consultation with a Car Wrap Specialist! With an unbranded vehicle, your car goes unnoticed as you go about your daily routine. Your car blends in with others around it and your potential customers never learn about the products or services you provide. Conversely, with a custom car wrap by Minneapolis Signs, then things change. People start recognizing your company, and calls begin to flood in. 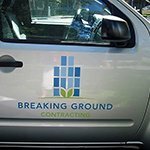 Most of your past calls will be local, people living nearby, however, your client base will expand as people notice your branded vehicle and learn about your business. 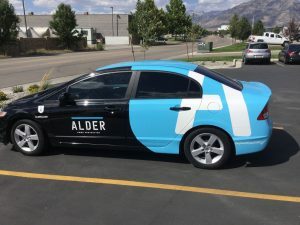 Car wraps provide the maximum visibility for your company and allow you to reach markets that were once only available via expensive marketing avenues. Potential customers go along the same routes that you travel, allowing you to capitalize on missed opportunities. As people go about their daily routines, they remember when something stands out, your vehicle can be that something that stands out. We understand that different companies have their unique marketing and brand message. Car wraps must reflect that. After all, a cookie-cutter advertisement just won’t do. 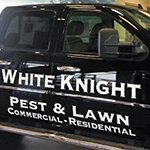 Minneapolis Signs has car wrap specializes to create the right car wrap for your business and vehicle. Our designers are highly skilled and can help you get exactly what you want. 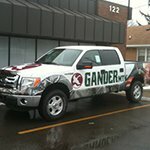 We make and install custom wraps for all kinds of vehicles. If you use a different kind of vehicle, don’t worry! 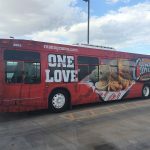 At Minneapolis Signs, we create wraps for all types of vehicles, Includes recreational vehicles, ATV’s and many more. 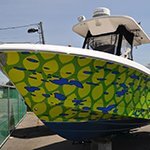 As your company grows and evolves, we can make changes to your wraps, allowing you to customize your wrap anytime you want! 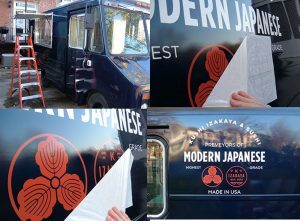 Minneapolis Signs only uses durable vinyl materials when crafting your wraps, allowing our wraps to offer your vehicle an added level of protection, protecting your original paint job from the elements. 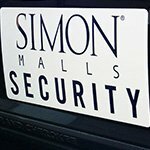 Your vehicle represents a significant investment, let us help you protect that investment. 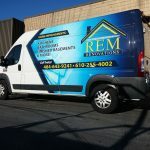 Our team of professional installers works carefully and skillfully to ensure your car wrap is expertly installed, leaving you with a high-quality advertising tool. 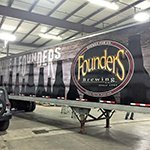 Our team at Minneapolis Signs is dedicated to making sure that your car wrap proudly reflects the hard work you put into your business. We are passionate about car wraps, and we are excited to provide superior customer service. 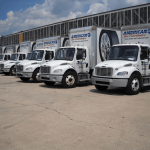 We are right there with our customers, from the consultation process to the installation, right up to wrap removal. We want to hear your ideas throughout the process and work hard to ensure your wrap reflects those ideas. 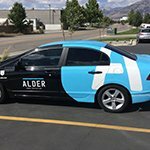 Do you have a current car wrap? Is it damaged and do you want it repaired, removed or some of the elements replaced? We can help you with that, even if we didn’t complete the original job. 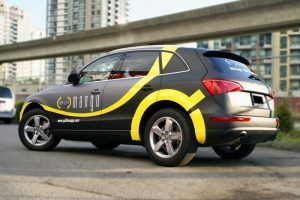 At Minneapolis Signs, we care about car wraps, and we care about our customers. We want you to have the best resources available to you as you work to grow your business and increase your brand’s visibility and recognition. 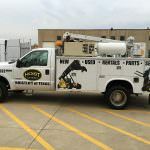 If you want a reliable, dedicated signage provider for all of your business or personal needs, look no further than Minneapolis Signs! Great work and in a timely matter.